This is an exclusive mixture for all the growers who love the auto-flowering seeds with the highest quality. You'll receive a package with 6 feminized seeds: 2 seeds of Auto Blue Amnesia, 2 Seeds of Auto Mandarin Haze, and 2 seeds of Auto Silver Bullet. 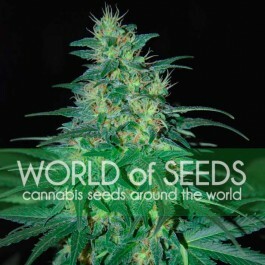 Excellent seeds with the best germination results. Also this strains can help you to enjoy more, be more creative, focused. Great for day time. 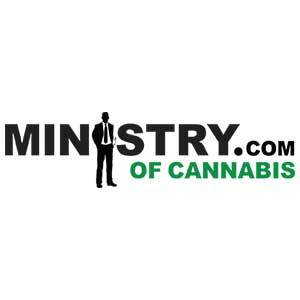 Enjoy our best auto-flowering strains for a great price.